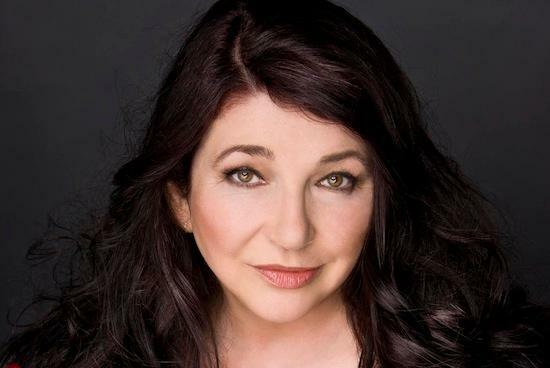 To celebrate the momentous news that Kate Bush is playing live this year, we've been caning this film called Anaphylaxis. The 22 minute short follows the trials and tribulations of an obsessive Kate Bush fan in Australia who has a serious nut allergy. It was made by our mate Raghard aka Sean Reynard and you can find more of his work here. Have a good weekend and good luck on the redial button next Friday.